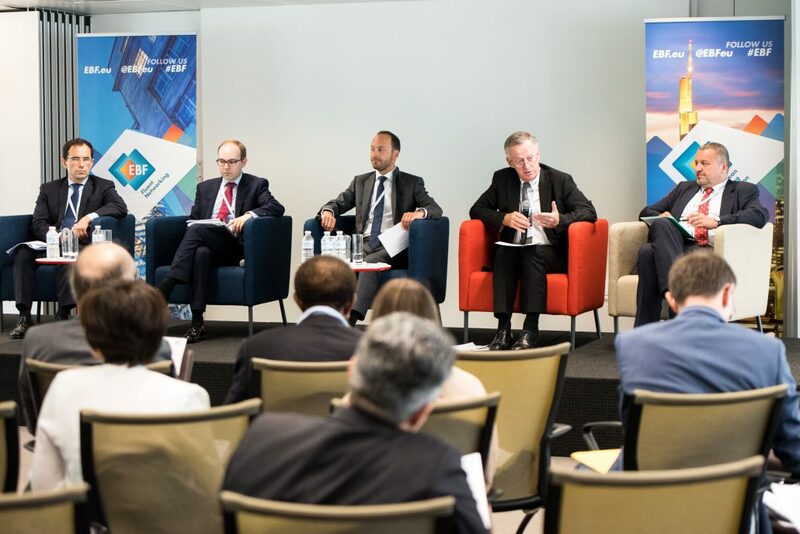 Against this backdrop, the European Banking Federation signed an agreement a year ago in 2017 at the EBF offices, in the presence of Commissioner Dombrovskis, to provide feedback to SMEs when their loans are declined. Building on many national public and private sector initiatives across Europe, the agreement (the ‘High Level Principles for Banks Feedback on SME Credit Applications’) is aimed at bringing all banks to the same level in terms of the minimum feedback provided to SMEs. The ultimate goal is to ensure that the loan application process, even when not immediately successful, can become a constructive step in the business development of a company – which also serves the broader objective of the EBF to improve financial education in Europe. The agreement, which was spearheaded by the EBF, was signed by a wide range of banking associations comprising the full spectrum of banking in Europe. Highlights from this workshop will include a keynote address from Miriam Koreen, OECD Deputy Director and Head of the SME and Entrepreneurship Division.